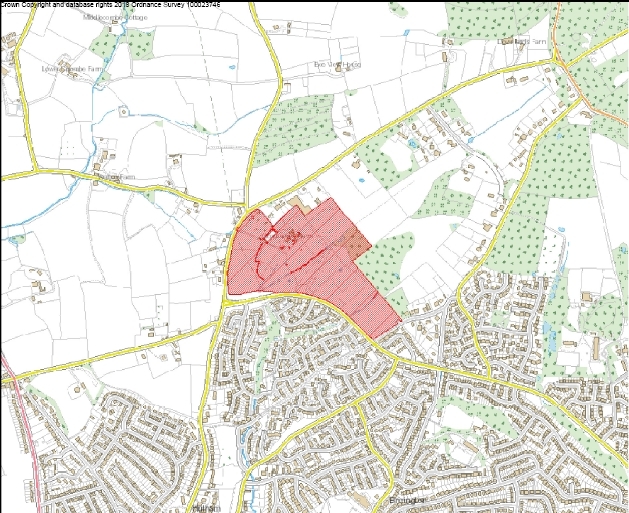 Outline application for residential development (up to 350 dwellings) with associated roads and open space. The provision of land for mixed-use employment; land for commercial and community uses and land for the provision of a primary school. 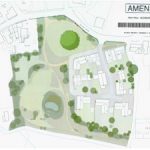 This application is before Members as the officer recommendation is contrary to the views of Ward Members and the Town and Parish Councils.